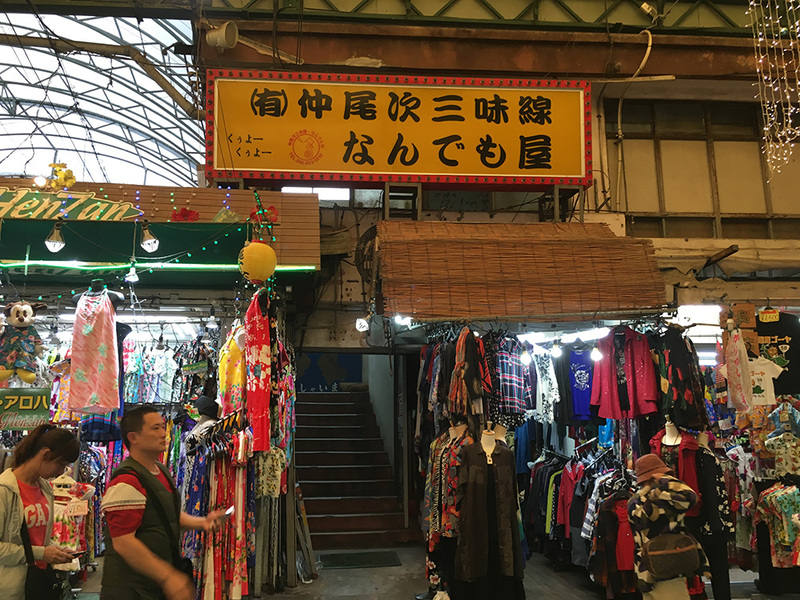 For those wishing to get more than a souvenir from the Ichiba commercial district, this is the place to visit. At this shop, you will not only be able to buy Okinawan musical instruments such as Sanshin (lit. three strings) and Sanba (lit. three pieces of wood) but also be able to learn the basics of playing them. Videos on how to play the instruments are also available. You can buy a ready-made instrument or place a custom made order choosing the materials to be used. They also provide repair services. Other popular instruments are Taiko drums and Paranku drums.